The Brunswick, Ga., Civil Air Patrol (CAP) Wing will present this month’s Living Aviation History program sponsored by the Commemorative Air Force (CAF) Dixie Wing Warbird Museum on Feb. 17 at the Museum hangar, 1200 Echo Ct., Peachtree City, Ga. The historical presentation focuses on the North Atlantic where the United States was at war in the months prior to the Japanese attack on Pearl Harbor, yet the U.S. Navy was woefully unprepared for a German assault on the U.S. East Coast in January 1942. The Navy initially resisted attempts to organize its forces for coastal anti-submarine warfare (ASW) or to protect merchant shipping in convoys, as the British were doing. Recognizing a critical need, President Franklin Roosevelt mobilized civilian pilots to help. Evidence of their military impact is lacking, but Georgia civilians relished doing their part. Their experiences add a unique dimension to the WWII home front narrative. 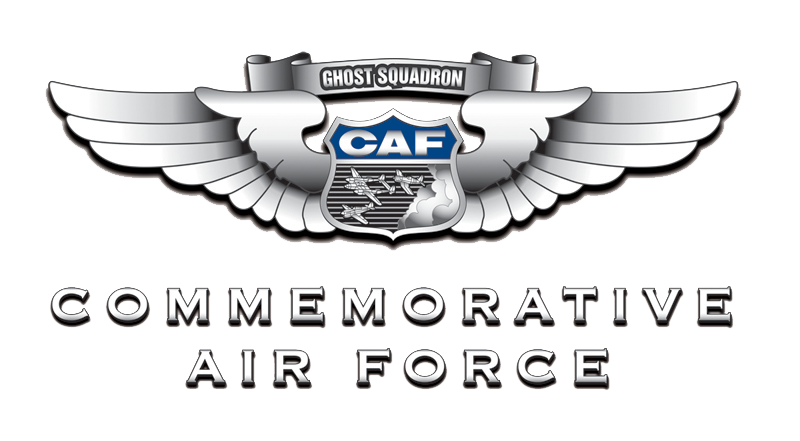 The presentation will begin at 11 a.m. Saturday, Feb. 17, at the Dixie Wing Warbird Museum adjacent to Atlanta Regional Airport – Falcon Field. Admission is $10, with veterans and active military members admitted free.